The Salsco 416B is compact, easy to transport, built tough and will easily chip branches & round wood up to 4" in diameter. 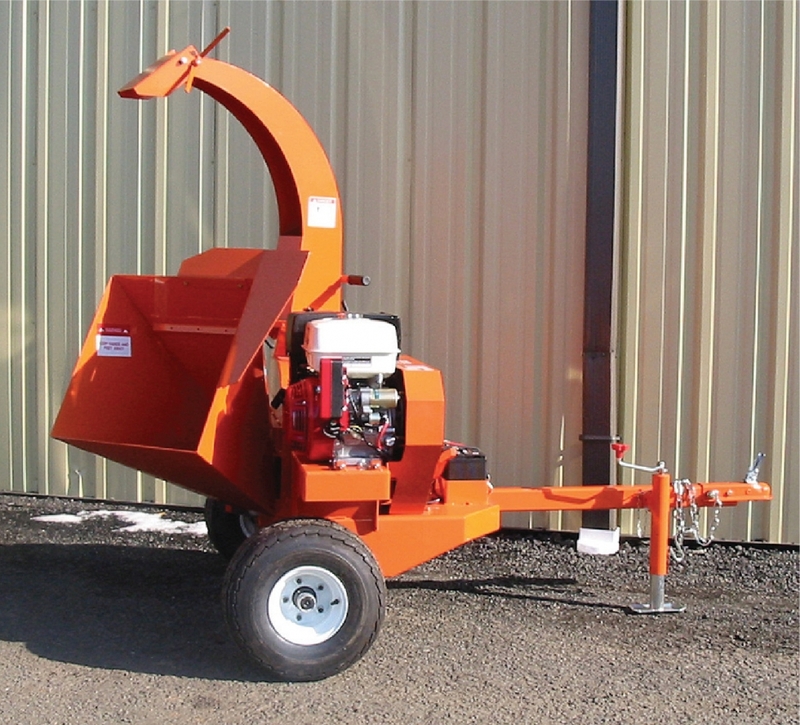 The extra wide hopper means less pruning and trimming and the 360 degree exhaust allows the operator to discharge chips either into the tow vehicle or into the woods. No tools are necessary to adjust the chip deflector or the direction of chip exhaust! Click to read "How To Use a Wood Chipper To Make Your Own Wood Chips" on our blog.